This week is Allergy Awareness week, a week dedicated to bringing attention to the issues faced by those with allergies and how they are affected every day. 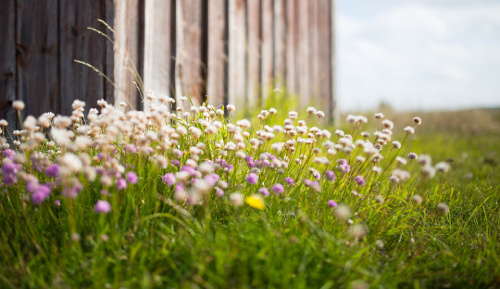 In the past couple of years I’ve begun suffering from hayfever, which in the grand scheme of things can be relatively tame when we compare it to food allergies and others that can be extremely harmful, but it’s still a challenge. The rates of allergy are increasing in all countries undergoing industrial development, with a significant increase in food allergies particularly in children. There are a range of factors involved in determining whether or not you will develop allergies, for example genetics, changes to the food we eat, changes in how we are exposed to food allergens and the environment we live in. 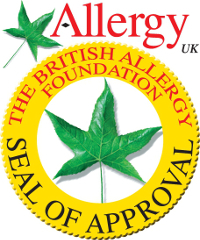 In order to manage better manage the symptoms of your allergy, sensitivity or intolerance you can look for Allergy UK’s seal of approval. We have a range of products that hold the Allergy UK Certification, including household cleaning from Bio D, Ecover, Ecozone, EcoEgg and E-Cloth, so you can keep your home free from allergens and breathe easy. For seasonal allergies like hay fever you can find natural remedies here. Are you an allergy sufferer? What products do you use to make it more manageable for you? Next story VeganEgg is here!